EZ Series® Plugger panel provides a convenient wiring connection for one single phase pump in effluent and sewage installations. 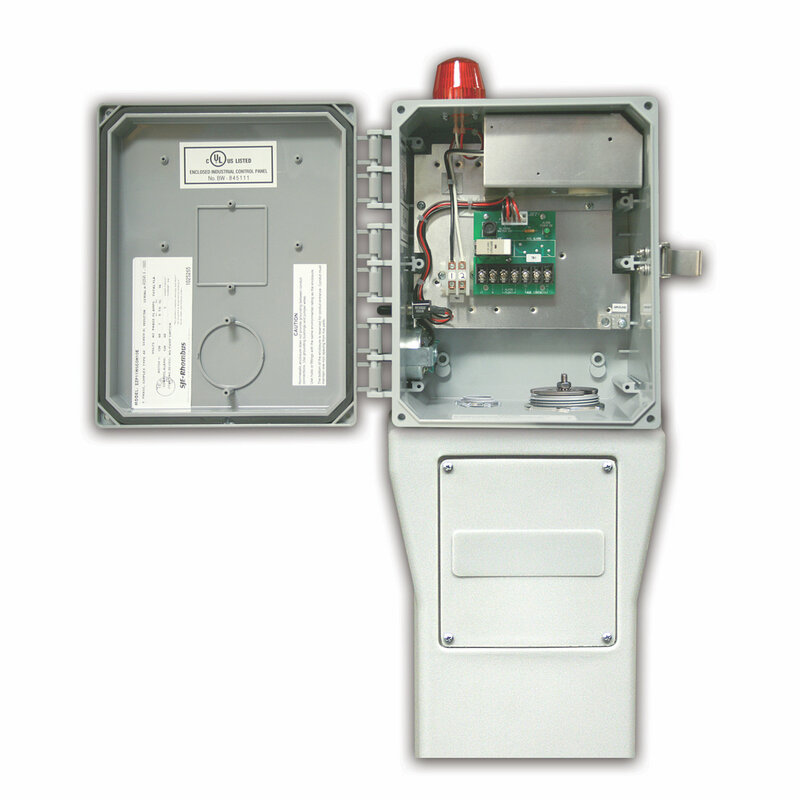 The EZ Series® Plugger control panel features a built-in high water alarm and receptacle to accept a 120V or 230V pump and a piggy-back pump switch. The optional mounting post features a removable access cover to allow for easier wiring. The post can be mounted in the ground, directly over a 4x4, or conduit.